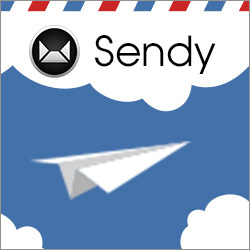 Sendy is a self hosted newsletter application that lets you send trackable emails 100x cheaper via Amazon SES. Your subscriber base is growing and so is the cost per campaign. Going for the monthly plan means wasting more money if you don’t send newsletters regularly enough. You’re stuck. The bigger your subscriber base becomes, the more expensive it is to communicate with them. What if you can send without worrying about cost or deliverability? 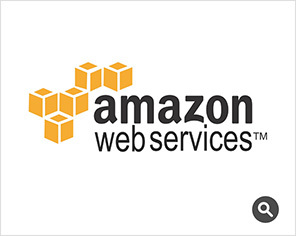 Sendy sends fast multi-threaded emails via Amazon SES at only $1 per 10,000 emails. Free yourself from paying for expensive email campaigns and forget about limits set by your host while at the same time enjoy high deliverability rate. Best bang for your buck! 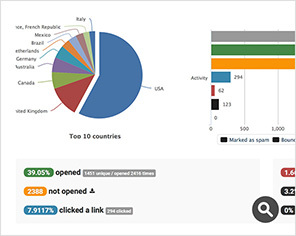 See results of every campaign and autoresponders in a beautifully formatted report. Visualize opens, clicks, bounces, complaints and countries with charts & data. You can export segments of subscribers from your report for re-targetting. Managing multiple products or services? With Sendy, you can organize them into groups or as we like to call it, ‘brands’. Optionally give your client access to their own brand and let them send newsletters on their own at a price you set. You can even set monthly sending limits and adjust client privileges. 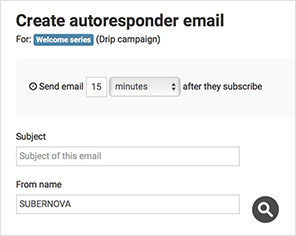 Automate your marketing by setting up a series of emails in drip campaigns to automatically follow up with your subscribers at time intervals you set. Or send emails annually or one off emails at a specific date. Keep your subscribers engaged and your brand at the top of their mind. Research shows sending emails to targeted segments can increase email engagement as well as revenue by more than 25%. Sendy enables you to create segments for any list based on any conditions you define. Choose segments and/or lists to include or exclude in your email campaigns for optimized results. 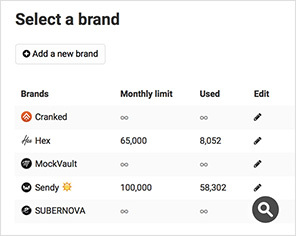 Manage and segment lists & subscribers easily with Sendy. 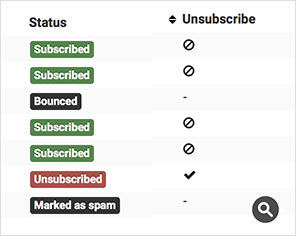 Mass import/delete subscribers, custom fields, single/double opt-in, custom subscribe/unsubscribe confirmation page, thank you/good bye emails, subscribe form or API to add users (takes a deep breath), you name it! 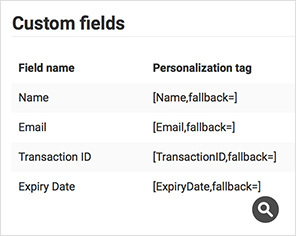 Create custom fields to store more than just ‘name’ and ‘email’. 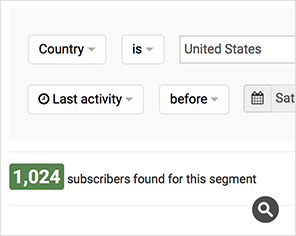 Not only can you store more information about your subscribers, you can use them for list segmentation or personalization tags in your newsletters for a more personalized experience. 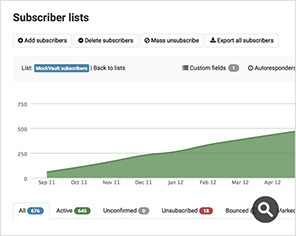 Keep your lists clean effortlessly as bounces, complaints and unsubscribes are automatically handled in real time once your newsletter is sent. There is no need for any manual post campaign cleanups, just sit back and watch your campaign report unfold. 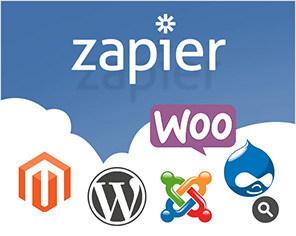 Sendy integrates with many popular apps like Wordpress, Magento, Joomla etc thanks to third party developers. Sendy also works with Zapier, an automation service that enables you to integrate Sendy with 1000+ apps in Zapier’s app directory!